My how Land Rover has changed! Born almost 70 years ago as Rover’s off-road off-shoot, here we find a Land Rover – wearing the Range Rover badge – that is incontrovertibly and indelibly designed for the road. If ever a Land Rover was aimed at the fashionista, not the farmer, it’s this one. It may well be the most stylish SUV we’ve seen. That certainly was its brief. 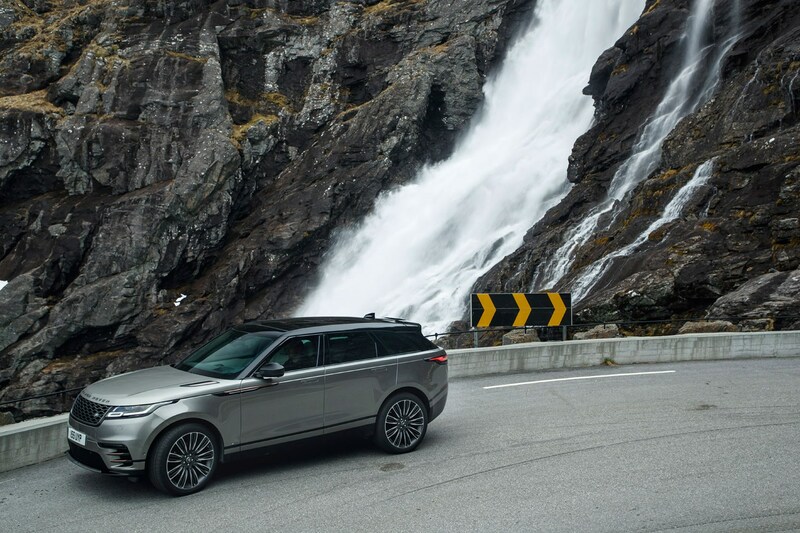 Flush glazing, flush lights, flush door handles – the Velar is as smoothly sculpted as a piece of art, finely proportioned, elegant of stance. McGovern is probably the world’s most respected designer of SUVs, and here surely is his masterpiece. But can this ‘concept car for the road’ actually deliver on the road? Can it possibly be worth the £86,175 of our test car (after all, you can buy a proper full-size Range Rover for that, and get change)? The top-line version, as tested here, is powered by the same 3.0-litre supercharged V6 we find in mid-range Jaguar F-types, and in some of the faster big Range Rovers. Thus equipped it's a potent beast, good for 155mph and 0-60 in 5.3 seconds. It has the faster BMW X5s and Porsche Macans in its crosshairs. Our First Edition R-Dynamic car is pricey, at £85,450, plus just over £700 for an optional silicon silver paintjob. 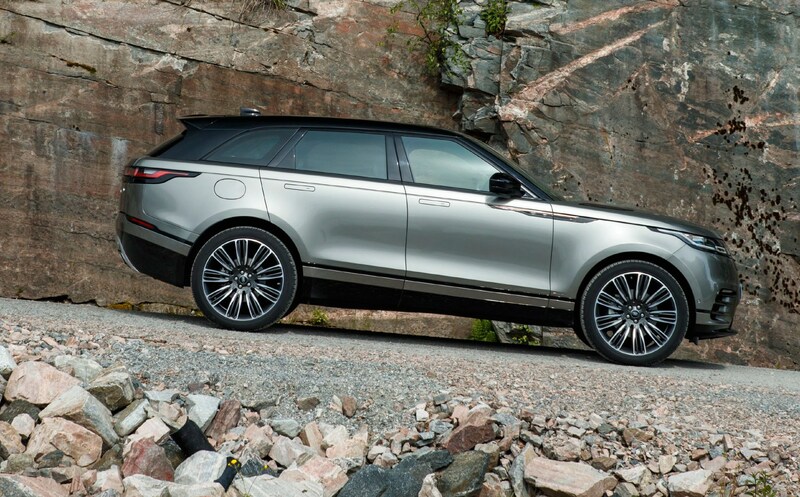 Naturally, if you want to spend less and move at a more leisurely pace, Land Rover will oblige. The range starts at just under £45,000 for the 2.0 diesel (0-60 in a little under 9.0 sec). The sweet spot is probably around £60,000, which will buy you an R-Dynamic with 2.0 turbo petrol power and many of the tastier gizmos and gadgets included. The First Edition version has it all – active rear locking diff, configurable dynamics, Terrain Response 2, roll stability control, powered gesture tailgate (simply wave your foot underneath), etc. 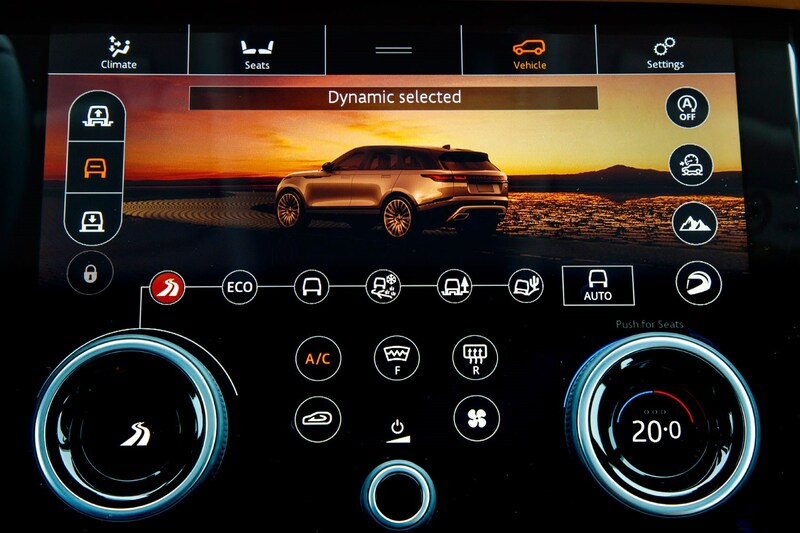 The Velar also has not one, but two, touchscreens, with all sorts of functionality inside its menus – from sat-nav to radio, to a stopwatch with best laptimes and a g-meter. For once with a Jaguar Land Rover product, connectivity and in-car-entertainment are nudging class best. It includes 4G wifi for up to eight devices, 60GB hard drive and an ultra-fast Ethernet network. The Meridian sound system is superb. The omission of Apple CarPlay (or Android Auto) is, however, baffling. The clean uncluttered ‘concept car’ design is carried over to the cabin. Here, surely, is the most outstanding cockpit ever seen in a mid-size SUV. Having two touchscreens means there are hardly any conventional switches – most functions are controlled by the touchscreens. Both are classy devices, with excellent resolution and superb graphics, even if they’re not quite Apple-intuitive. The cabin is beautifully trimmed in a mixture of perforated leather, suede-like Alcantara, carbon appliqué and piano black wood. It’s a very classy place to spend time. The only eyesores are down low: the door pockets are made from nasty hard plastic, and so is part of the floor trim. Seat comfort is excellent. Rear seat room is a little tighter than I’d hoped, though still okay for three adults, and the boot is huge – noticeably bigger than the one-size-up Range Rover Sport. Unsurprisingly, that supercharged V6 feels fast, the eight-speed auto ’box is smooth, and the big 21-inch wheels on our test car grip well. It can charge along a winding B-road with great haste and is quiet and comfortable on the motorway. Less satisfactory is the ride, especially on uneven roads. Our air sprung test car, on its big wheels, did get unsettled and occasionally thumped. It must be even worse on the giant 22-inch wheels. Stick with 19s or 20s. You may lose a little of the concept car styling swagger, but you’ll save money, and drive more comfortably. 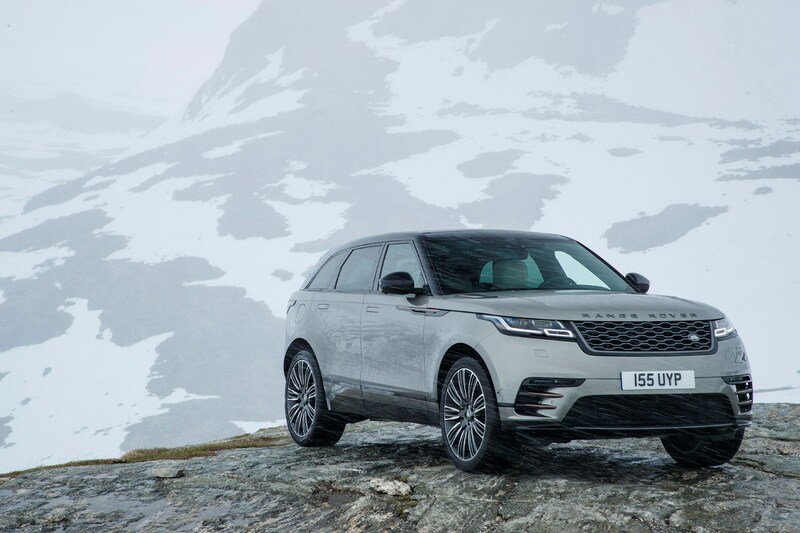 The Velar is a beautifully designed and (mostly) finely wrought car. It will sell well to the growing number of affluent urbanites who want a stand-out SUV. They’ll buy it, probably love it, and get covetous glances from neighbours, other road users and the fashion conscious. They’ll enjoy exploring the wonders hidden in the touchscreen menus, and showing them off to friends. But it’s not perfect. The ride, on its bigger wheels, is not quite right. A few areas of the cabin are below par. And the First Edition’s price – over £85,000 – is preposterous. You can buy a V6 supercharged Range Rover Sport (all-round, rather a better car) for £20,000 less. Shop around the £60,000 mark, though, and you’ll probably be delighted. You can even go off-road, if you really want to. It’s still a Land Rover, after all. Just don’t tell Gerry.